The super talented Serena Schreiber invited me to Join the Fun, It's a Blog Hop for middle grade and young adult authors. Serena’s middle grade adventures, Finn’s Ship and Finn’s Car, not only take readers on an adventure, but also teaches them about sailing, engineering, and hybrid engines. Do you know how an energy efficient car works? Well, I do - thanks to Serena! Well, let’s see…a lot! My first new adult dystopian, Waterproof, is releasing on September 24th. So that’s awesome! 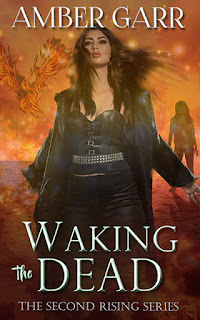 But since this is a MD/YA blog hop…I’m also working on a new young adult series that follows Nora, a Death Warden, through her world as she recovers from a broken heart and learns the real reason behind why her soul was collected four decades earlier. 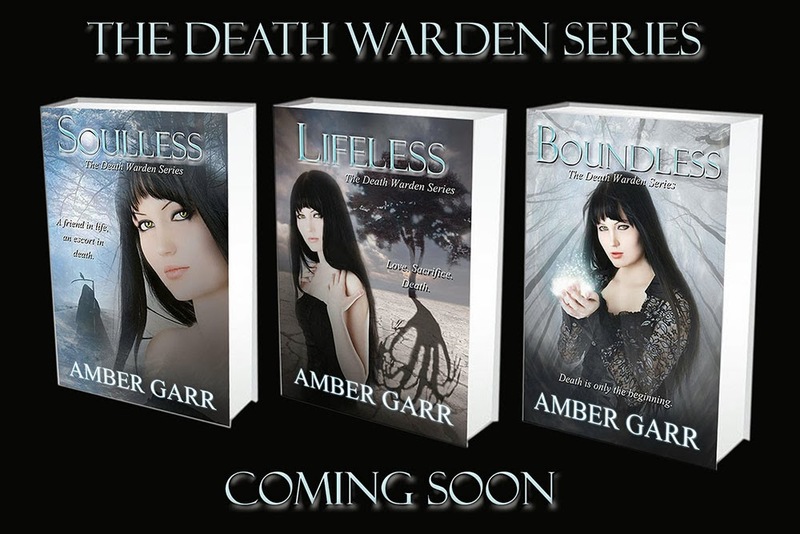 The Death Warden Series will be a trilogy and I am actively posting chapters from the first book, Soulless, on Wattpadd - free to view! 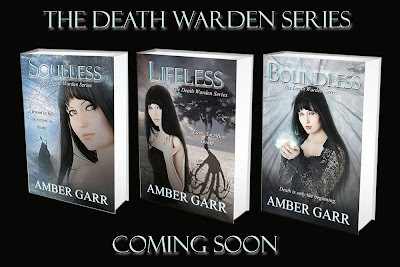 I think as far as a paranormal YA romance, Soulless doesn’t differ much as they all have their basic plot requirements. However, the concept and world is one that I haven’t seen much before and I believe it will make the readers think about the shadows they see out of the corner of their eye or question what might happen after this life. Because I would love to live in one of those alternate worlds! All day long I look at facts and figures as a scientist, so I really look forward to escaping to a different place when I read or write. But I also really enjoy the idea of overlap between fantasy and reality - sometimes to the point that you never know who might be sitting next to you. I almost always start with the opening scene or even the first line and build a story from there. Then I’ll think about it every chance I get (in the car, while mowing the lawn, daydreaming, etc.) and start building the chapters and plot lines in my head. I try to write every day, but am happy when I get a chapter or two complete each week. Right now, I have three WIPs and another three waiting patiently (or not) in line! So there’s my hop! Middle grade author, and adoption coach extraordinaire, Gayle Swift is also participating this week. Please check out her post!